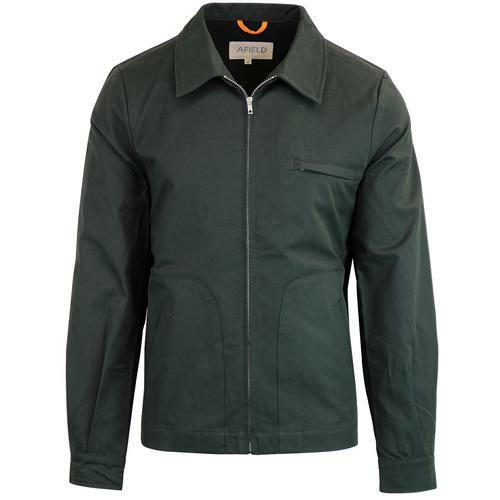 Pretty Green Seam Sealed M65 jacket. Forget Robert de Niro in Taxi Driver... this is not your usual M65 jacket. With its high performance nylon rip-stop construction and bold yellow shell this has a more contemporary appeal. The multiple utility pockets it still retains some Retro 60's Military style. concealed storm flap and sealed seams give enhanced protection from the elements while mesh vents to reverse and sleeves ensure a cool feel. 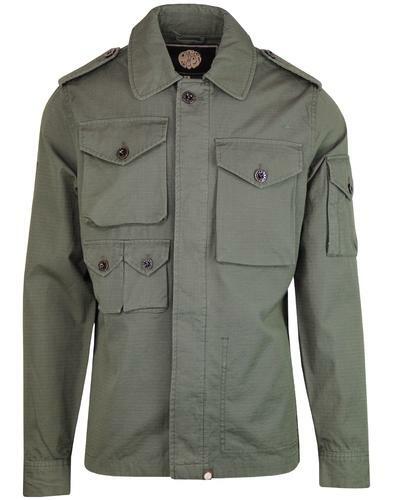 Pretty Greens Mod signature is all over this jacket, from the metallic stud buttons to the self coloured woven sleeve patch. 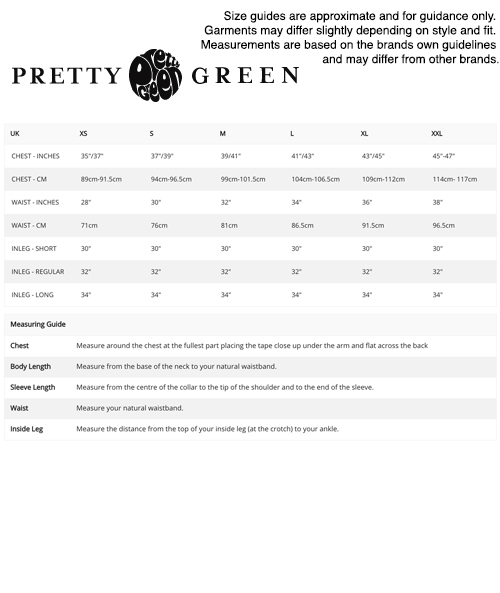 A slim fit, lightweight and versatile jacket from Pretty Green, the masters of men's Mod outerwear. 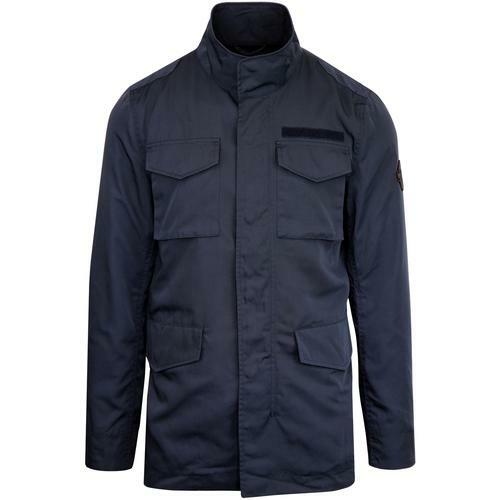 - Pretty Green seam sealed M65 Jacket. - Funnel neck with ribbed lining. - Mesh ventilation to reverse and sleeves. 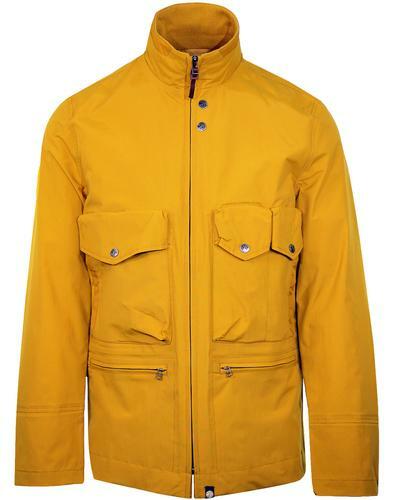 - SKU: S8GMU14339515 Portsmouth M65 jacket.